Louisville native and former Bellarmine right-handed pitcher Todd Wellemeyer is going back to the team that drafted him out of college. Wellemeyer has signed a minor-league contract with the Chicago Cubs, Bruce Levine of ESPN Chicago reports. The contract is worth $800,000 if he makes the team, and Wellemeyer could earn another $400,000 in incentives. The Cubs selected Wellemeyer in the fourth round of the 2000 draft. In an email to BluGrass Baseball Wellemeyer’s representation at Meister Sports Management said the contract contained both a major- and minor-league component. The Eastern High School alum spent most of the 2010 season with the San Francisco Giants but was released on Aug. 17, 2010. Wellemeyer was 3-5 with a 5.68 ERA in 13 games, including 11 starts, for the Giants in 2010. In an eight-season MLB career Wellemeyer is 32-34 with a 4.83 ERA and 459 strikeouts in 614 and two-third innings pitched. His best season came in 2008 when he was 13-9 with a 3.71 ERA for the St. Louis Cardinals. Levine reports the Cubs envision Wellemeyer as a possible swing-man that could start or relieve, but he will face a crowded competition to make the team. The Cubs return five starting pitchers and boast a plethora of relievers competing for the final spots on the team. 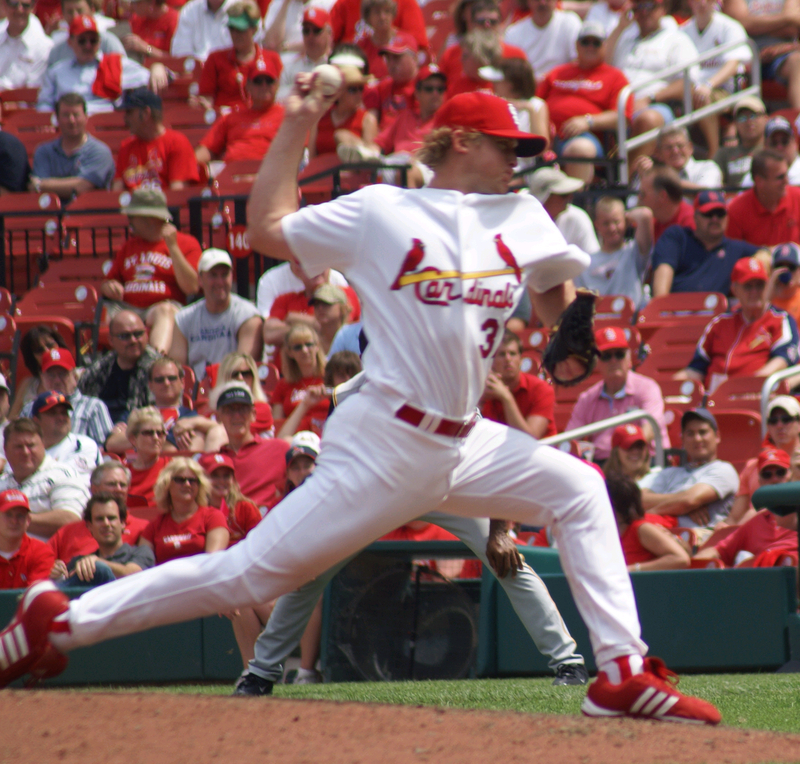 Wellemeyer is represented by Meister Sports Management, which employees former UK pitcher Ben Shaffar.